The most popular suburb for buyers looking for a house in Queensland is on the Gold Coast. More people bought houses in Upper Coomera than any other suburb in the state in the past year. 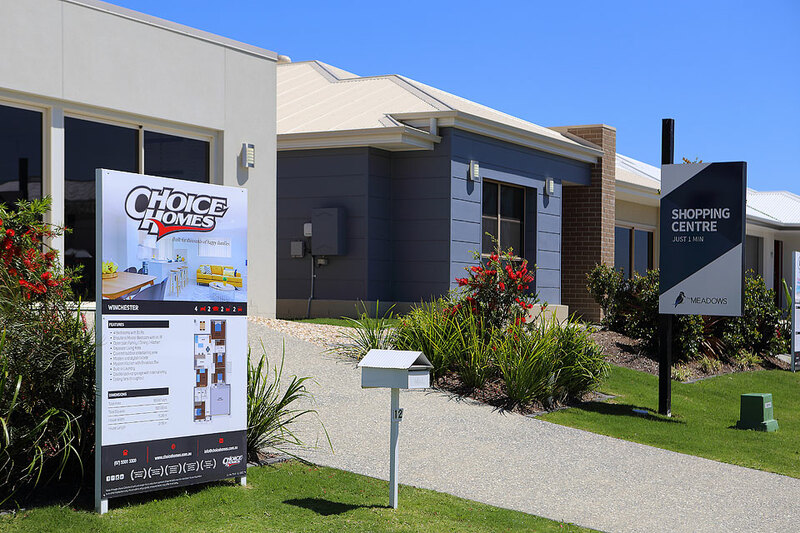 According to CoreLogic figures 553 houses – that’s the equivalent to 1.5 houses a day – sold in the suburb.